To get the most out of your camera, you really need to use your camera settings to your advantage. If you’re already a seasoned user of your camera in auto mode and would like to move on to some of the different and more advanced modes, then this article aims to help you get to grips with them. If you’re a beginner, you can still learn about and try some of the more advanced camera settings. The more practice you can get in before you set off on your travels, the better your images will be when you’re out there. In Auto or Program mode, your camera makes all of the decisions for you. This is great for quick, easy use where you don’t have time to calculate the ideal camera settings for yourself. If you want to start shooting manually, or on one of the semi-auto modes, you’ll need to know what these general settings are, and how and when to use them. 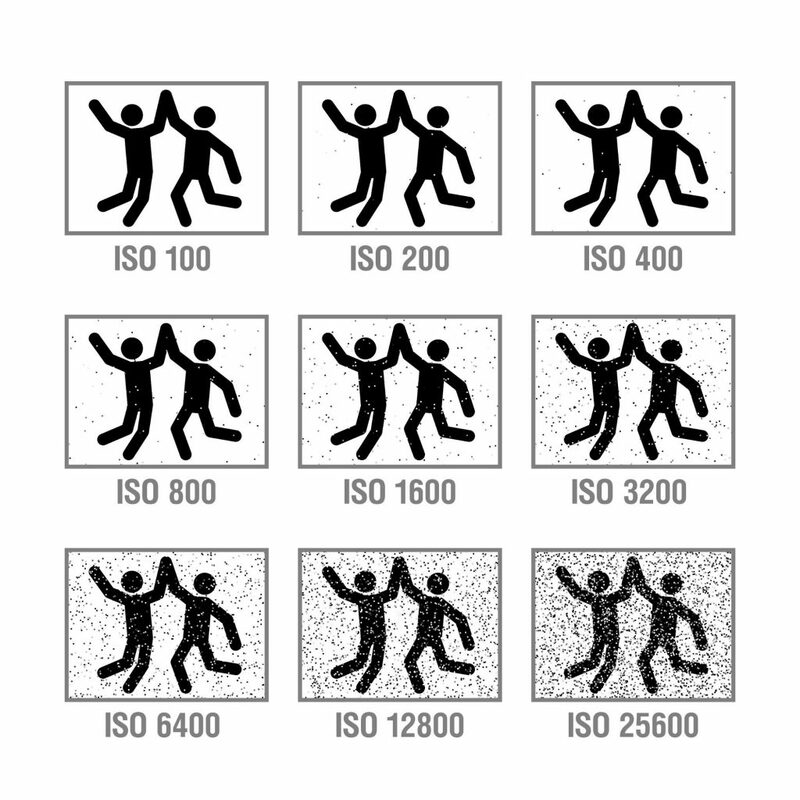 ISO is a measure of how sensitive your camera sensor is to light. 50 or 100 ISO are usually the lowest settings, and you would choose these on a sunny day or in bright lighting conditions. If your images are coming up underexposed at these settings, you can increase your ISO. Auto ISO will keep you to the lowest ISO possible, but will increase it automatically as you start to lose the light. When you increase your ISO to compensate for underexposure, your images may suffer from something called ‘digital noise’. This is like little grainy dots in your images, and becomes more noticeable the higher you take your ISO. This can be fixed when you get home in image editing software such as Lightroom, ON1 or Luminar, using the de-noise feature. This is the measurement of how fast or slow your camera shutter opens and closes. 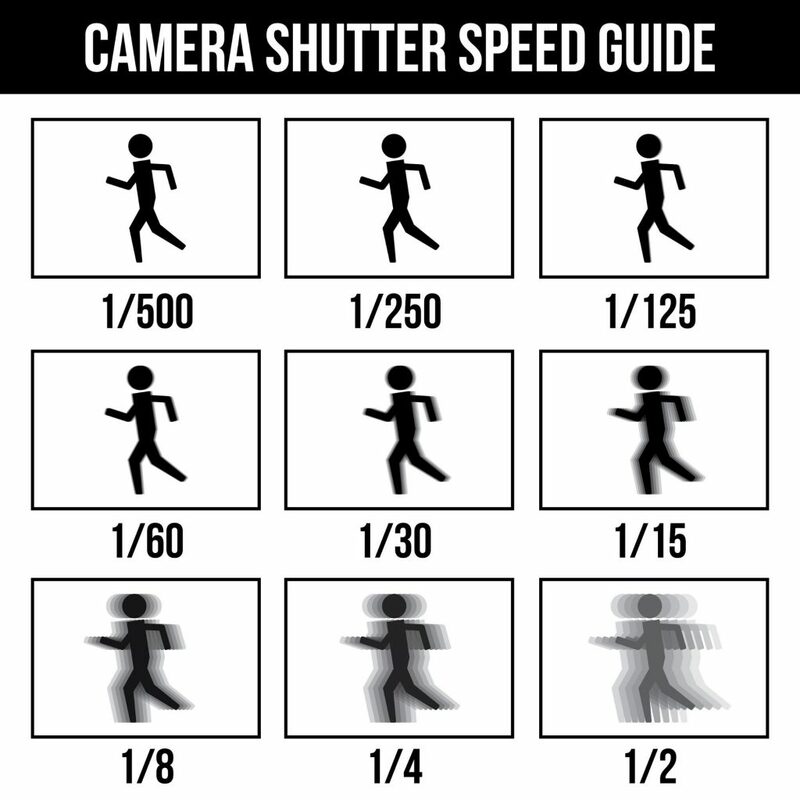 A slow shutter speed is generally anything less than 1/80th second, and a fast one anything over 1/125th of a second. If you are underexposing your images, you can reduce the shutter speed to let more light in, but when you do this, you start to get blurry images if you hand-hold your camera. It’s best to use a tripod when you get under 1/60th second to reduce camera shake. If you want to capture motion such as busy street scenes while traveling, you need your shutter speed to be over 1/200th second. If you want to slow movement down and get light trails or similar, you need your shutter speed under 1/20th second. Aperture is a measurement of how much light gets to your camera sensor through the size of the lens blades. These can be adjusted to let in the maximum amount of light at around f/1.4 to f1.8. When you get to f/32, you are only letting in a small amount of light. The brighter the lighting conditions, the higher you can adjust your f/stop number, and it will counteract the potential overexposure. The same is true in reverse, but you also need to be aware of depth of field. At f/32, most of your image will be fairly sharp from front to back. At f/1.4, only a small part of your image will be in the plane of focus. Everything in front of or behind that area will be gently blurry and soft. For action and landscape shots, the best aperture to have is between f/8 and f/22 and for portraits any number lower than f/5.6 will give you a sharp subject and a shallow depth of field for that creamy blurriness behind them. 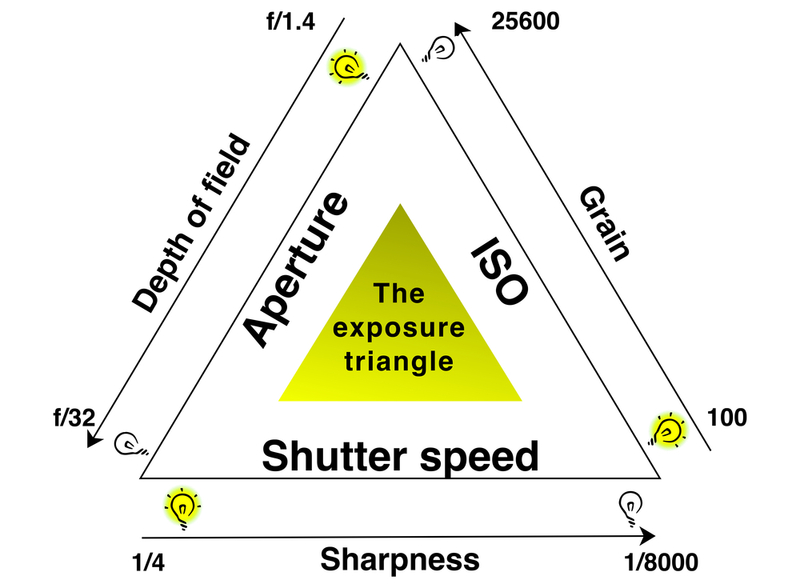 All these tree settings – ISO, Aperture and Shutter Speed are also known as the Exposure Triangle. In photography, exposure is the amount of light reaching a photographic film or electronic image sensor which determines how light or dark a shot will appear. To make sure that you will get at least one shot with the correct exposure in a difficult light situation, try to use Auto Exposure Bracketing Mode. This means your camera will take three pictures – one normally exposed, one slightly overexposed and one underexposed. Sometimes all three bracketed shots are merged together to create an HDR image. White balance doesn’t affect your exposure, but you need to change it according to the light source you are using to shoot with, or you can end up with weird color casts on your images. Most cameras have a range of pre-set white balance settings to choose from. Select the one that best suits the kind of light you’ll be taking photos in, or try automatic white balance. Autofocus works great, but try to learn how to switch to manual focus in case autofocus is having a hard time. 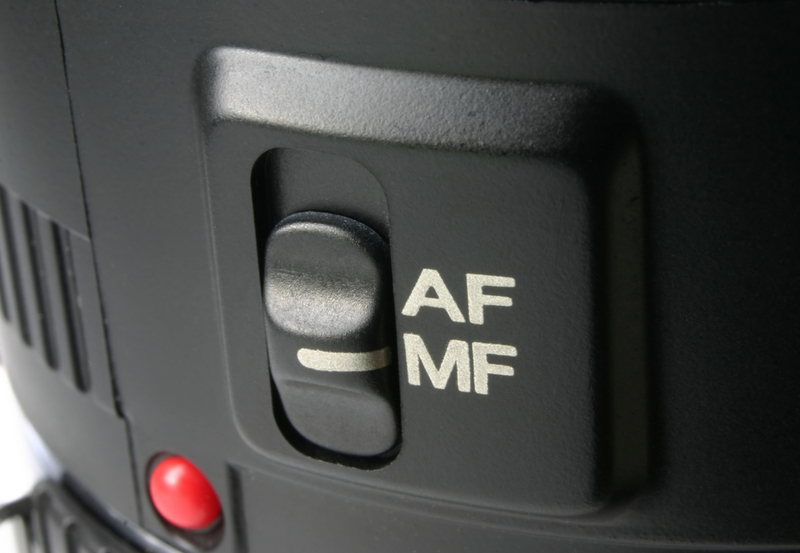 To switch your focus to manual, look for a switch labeled “AF – MF” and switch your lens to “MF” setting. From now, adjusting your focus must be done using the focus ring on your lens instead of half-pressing the shutter (which normally helps to find your focus in Autofocus Mode). As you turn the focus ring, different parts of the shot will come into focus. Your lens will probably have a switch on the side which changes between manual and autofocus, and if you’re using a camera phone, look at your manual to learn how to manually focus. You may have noticed different camera mode settings on your camera. 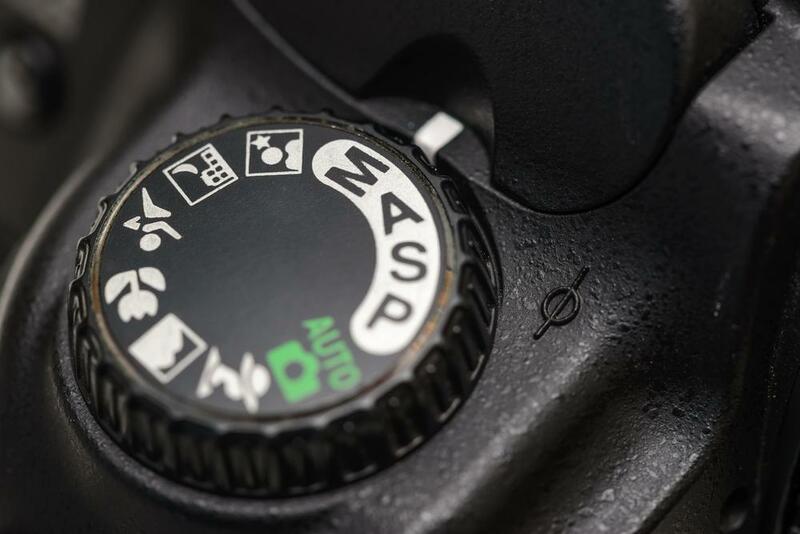 Different brands have a variety of settings, but they always have the basic ones too, such as Auto or Program mode, Aperture Priority, Shutter Priority and Manual. Each mode does something different, and it’s useful to know when you might need to use each one for your travel photography. In this mode, the camera makes all the choices based on the information it receives from its interior light meter. All you do is frame your image and press the shutter. This mode is fine for quick–changing light conditions, or fast-moving festivals, as the camera makes decisions far faster than you can. If you want to shoot snowy travel photos, you will be best using one of the other modes where you can raise the exposure manually to give better images. Shooting snow scenes in Auto or Program mode can give gray and dull-looking snow due to the reflected light confusing the camera. This mode is good for when you want to shoot at a certain aperture. If you want a shallow depth of field for shooting people up close, you can set your camera to say, f/4, and it will calculate what the shutter speed and ISO need to be to give correct exposure. It’s also a great mode to use if you want to enjoy the scenes around you, instead of constantly making shutter speed and ISO calculations in your head. It’s not so good if you’re shooting in low or changing light conditions. 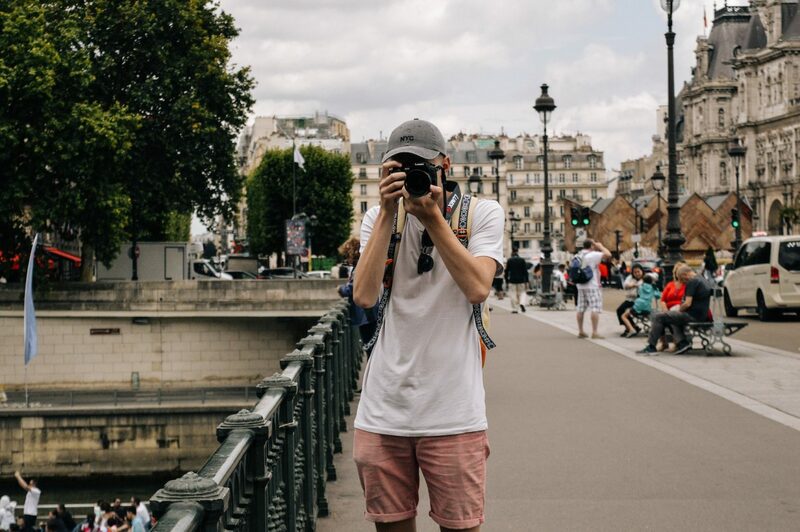 This is because the camera may reduce the shutter speed to a point where your images will come out blurred if you’re hand-holding your camera. This is good for brightly lit and fast-moving street scenes or parades where you want to capture movement clearly. You can set it to say, 1/250th second, and it will calculate what the other two settings need to be. It’s also good for shooting wildlife. It’s not so good for shooting in low light conditions or after dark, unless you choose a slow shutter speed, which means using a tripod. 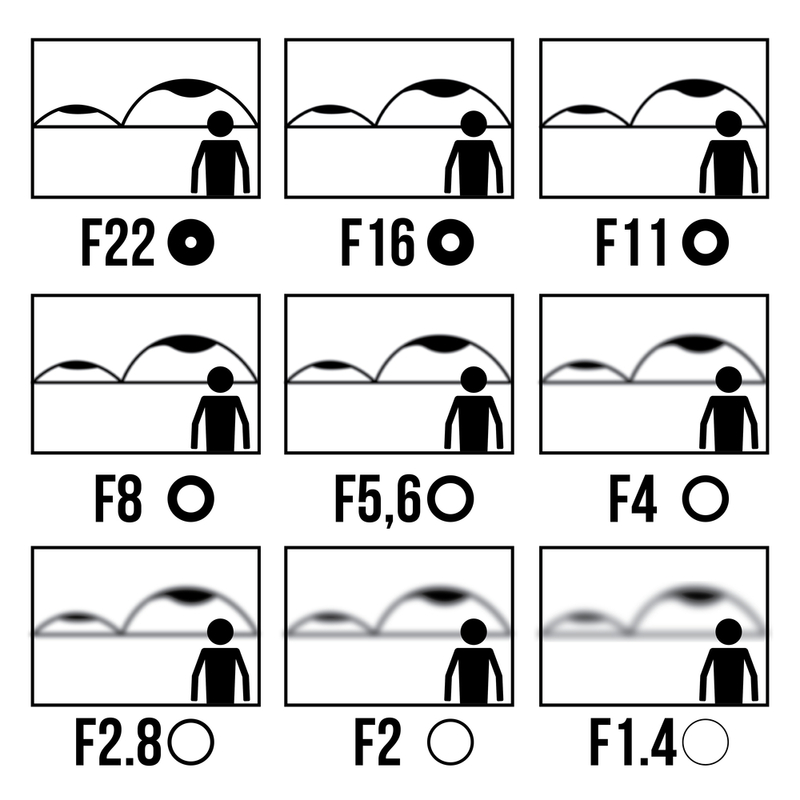 It also means that you can’t choose your aperture, so you can’t choose your depth of field. Manual mode means you control shutter speed, aperture, ISO, white balance etc, so you need to learn how to use them together to get the best images. There are many good tutorials and articles out there that will go in-depth into teaching you to use your camera in manual mode. However, if you are not 100 percent comfortable with shooting in manual mode, then don’t feel you have to. You want to get good shots from your destination, so put the camera into one of the preset modes or on Auto or Program. You don’t want to miss that spectacular shot because you were fumbling with your camera! Preset modes such as Landscape will help you get everything in focus, Sports mode will try and freeze the action of moving subjects, while Portrait will blur the background behind your subject. When you use one of these modes, you can relax a little and enjoy watching life unfold around you.